At E3 2017, a new Street Fighter Cammy Bishoujo Statue was announced by Kotobukiya. 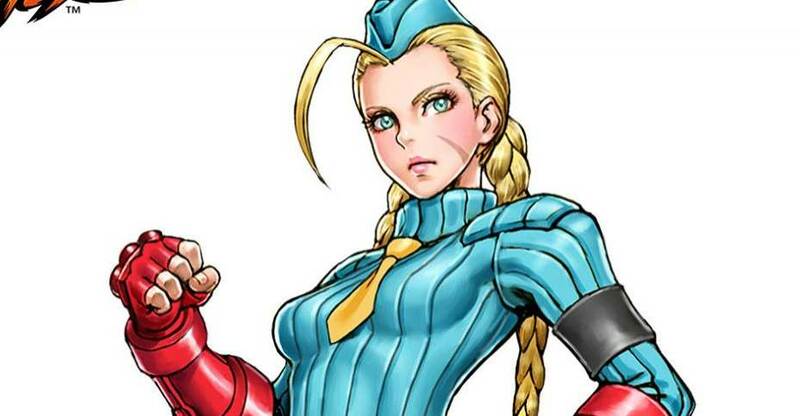 This version 2 statue looks to be based on her appearance in Street Fighter Alpha 3. They have shared an illustration by artist Shunya Yamashita. 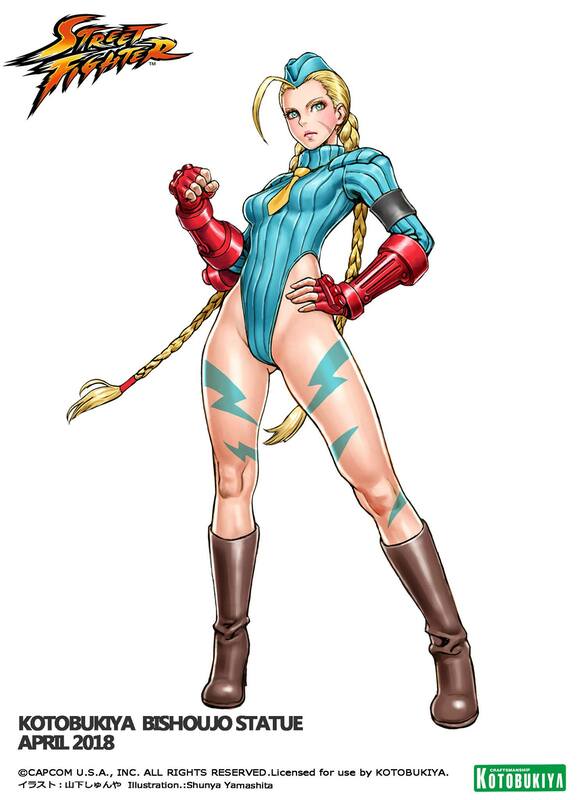 The original Cammy Bishoujo Statue was released in 2013. We will update with more details as they become available. You can see the full illustration by clicking the banner above. Another SF recast although I may pass up on this one and keep the original cause of the costume style. But I'll see when it's completed. Even though I gave up video games completely, about a year ago, this costume brings back fond memories of playing X-Men Vs. Street Fighter at the local arcade and laser tag arena as a kid, so I just may have to pick up this statue !